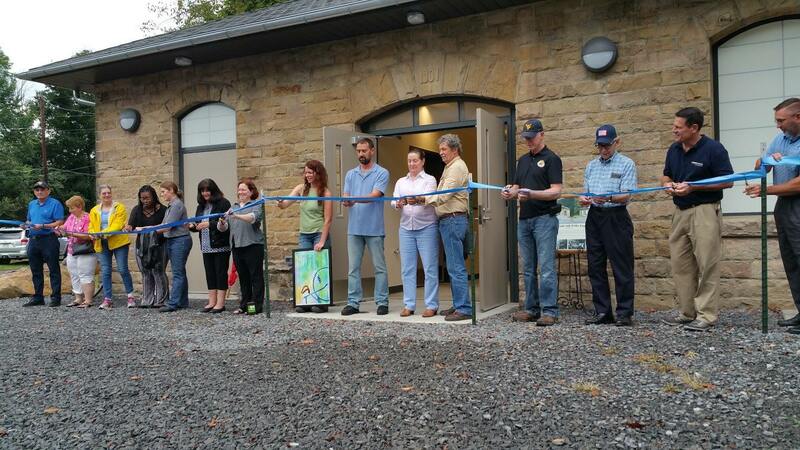 Deckers Creek Trailhead ​Facilities is now open to the public! 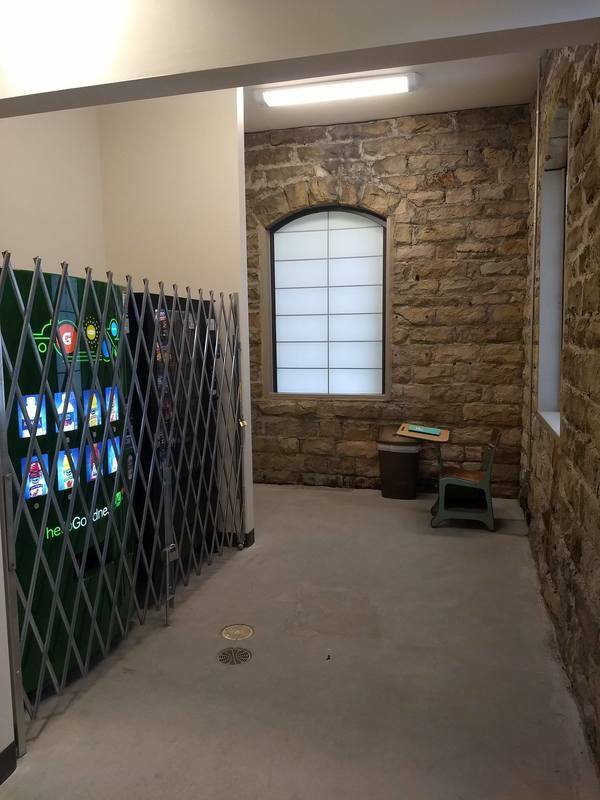 ​Renovations to this historic Elkins Coal and Coke building are now complete! 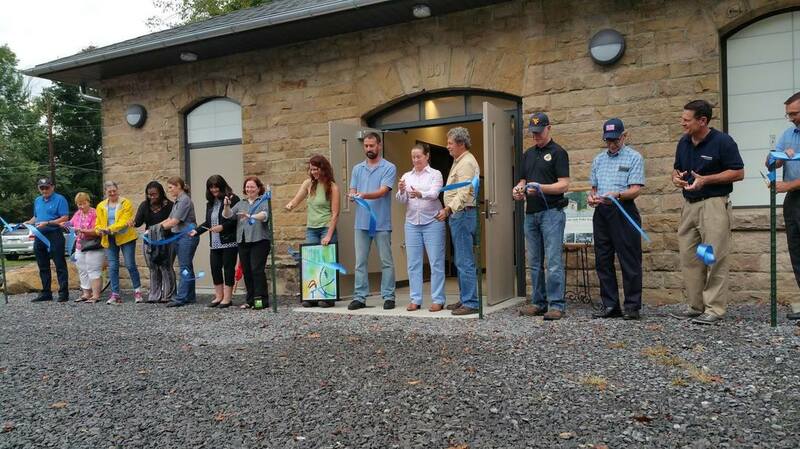 All this was made possible through a grant obtained by the Mon River Trails Conservancy and multiple partners. 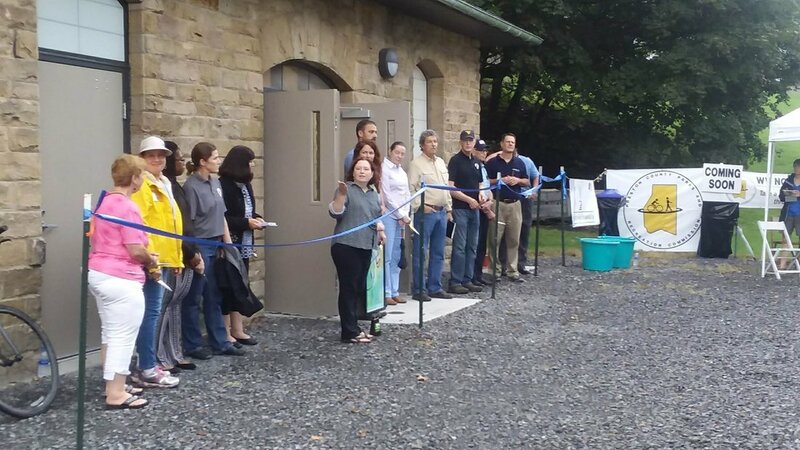 We had a grand opening ceremony in September of 2018. 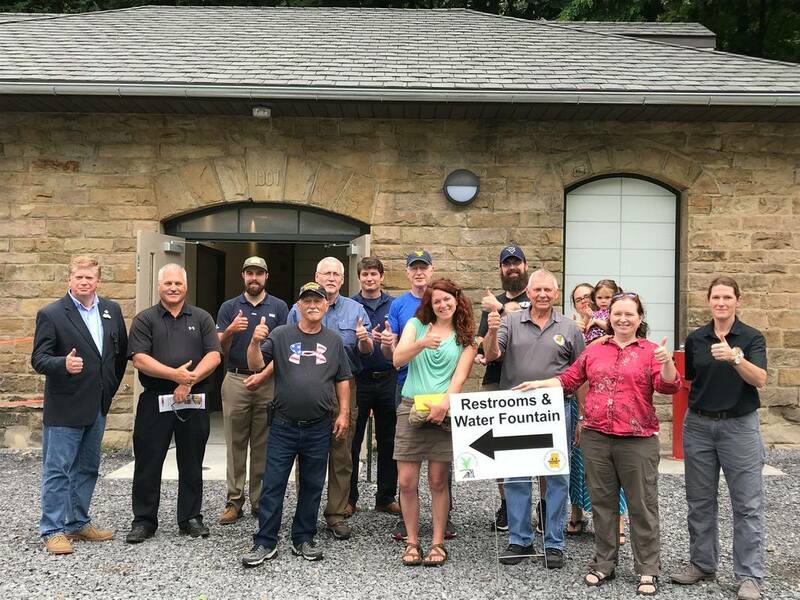 Directly adjacent to the Deckers Creek Rail-Trail, the Trailhead Building features public restrooms, a water fountain for both people and pets, vending machines, and information on the trail and events. 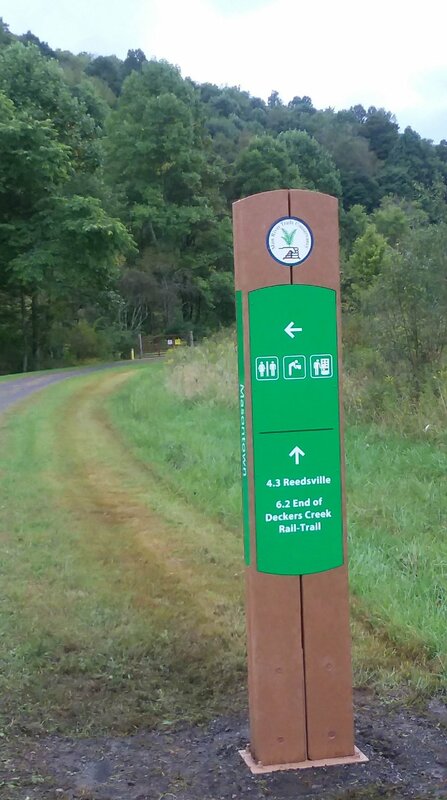 The location of the Trailhead Building makes it an enormous asset to multiple user groups. 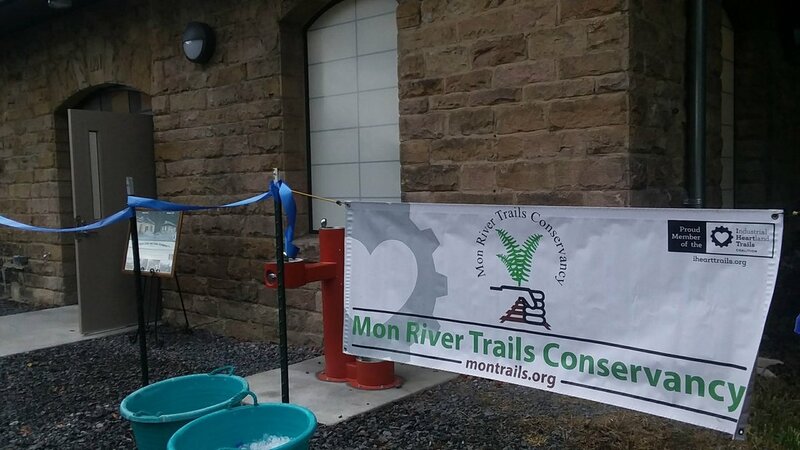 Learn more about Mon River Trails Conservancy here. The building and property are owned by the town of Masontown. PCPaRC will manage the facility and a portion of the property between the building and the Deckers Creek Trail. ​The property is located at the corner of Depot Way and Sand Bank Road in Masontown, adjacent to the Decker's Creek Rail-Trail and access point.